Why pay your drivers to fuel your trucks when you can be paying them to do their jobs? 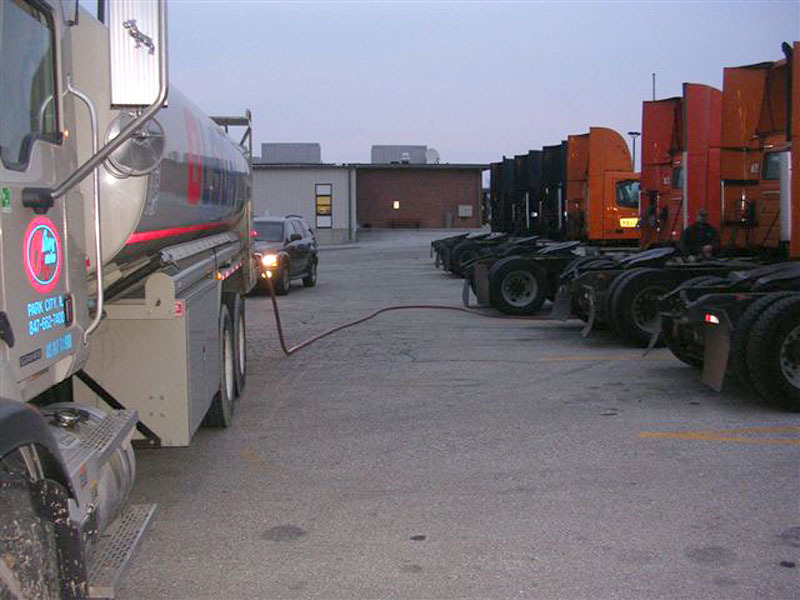 Olson Service Co. can come to your location and fuel your trucks at night. • How many trucks do you run? • How many gallons per truck will we deliver? • Where is your location? • What is the best way to get back to you with our proposal?